According to quotes in the Mirror, Nabil Fekir has name-checked Arsenal as one of the clubs he’d like to join amid reports of a potential £60m move to north London. 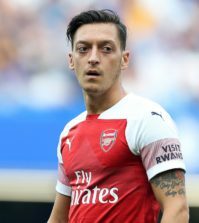 Arsene Wenger is on the market for at least one attacker as Alexis Sanchez is set to leave while Mesut Ozil’s future is also in serious doubt as their contract sagas rumble on. 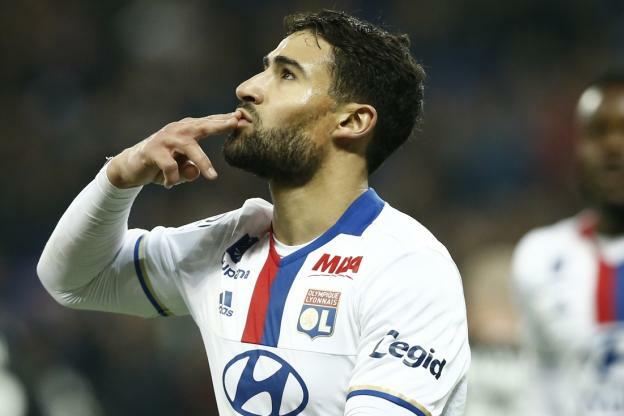 Fekir has emerged as a key target with the Daily Star reporting a few weeks ago that Arsenal were in advanced negotiations with Lyon over a £60m deal to sign the talented attacker. The 24-year-old has developed in to one of the most exciting players in Ligue 1 this season and has scored 14 goals in his 21 appearances in all competitions so far. We aren’t the only club to be linked with the French international but when quizzed about potential new destinations, Fekir named Arsenal as one of the clubs he’d be interested in joining. 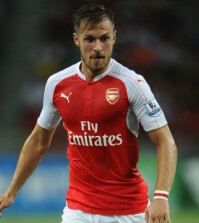 “After that there is England: Manchester United, Manchester City, Arsenal. I don’t have a specific club [I want to go to]. Fekir is clearly keeping his options open but I must admit it’s good to see him name us alongside the likes of United, City, Madrid and Barcelona as that’s some elite company we’re keeping. 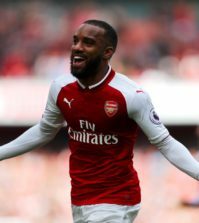 He’s certainly the type of player I can see Wenger going for as a replacement for Sanchez and we should hopefully have built a decent relationship with Lyon after signing Alexandre Lacazette from them in the summer. Fekir can be deployed as a No.10 behind the frontman, as a striker or even out on the wing so he’d give Wenger plenty of options in the final third if we were able to win the race for his signature.